I cannot look at this headline from today's Times without the uneasy feeling that somebody has eaten someone. Perhaps because a VIP dinner sounds like a steak supper. I also want to know why there aren't more IPs. I once sat in the VIP room in a nightclub in Stevenage. It was very small and there was a mouse in the corner. Hath stilled the life that beat from thee. Tennyson - In Memoriam A.H.H. 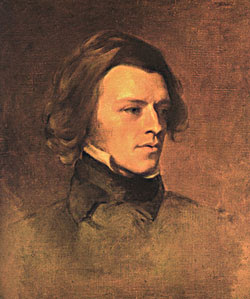 Alfred Lawn Tennyson? You can't be serious. He's obviously not the Real Tennyson.